A new Premier League season kicked off in August, bringing with it a familiar sense of excitement, promise and, if you happen to be a Huddersfield fan, early trepidation. The action is well underway, but for Football Manager's army of dedicated fans, it will begin all over again in November when the 2019 instalments arrive on PC and portable devices. Bedrooms will become makeshift dugouts, play session will go on into the night, and the series diehards will hold funerals for their copies of FM18. Developer Sports Interactive has never been one to commit the red-card offence of rehashing the previous game with the latest stats and incremental new features. Football Manager's annual upgrades are usually substantial and meaningful enough to help the franchise further blur the line between video games and the beautiful game. 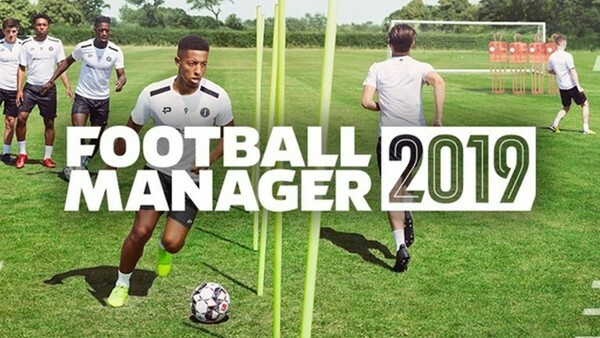 This year is no exception as FM19 is packed to the rafters with new content, from major licensing deals to overhauled tactical and training options. SI has gone to great lengths to ensure this season's edition feels as fresh and new as your team's summer signings, and here are the headline features you need to know about.